The music industry has become a major force, and each year it produces many names; it has become hard to follow. Music festivals are an inseparable part of the music industry, even though many people think they time has passed. But, still, every year, thousands of them are happening in the U.S. ground, reassuring us, making aware of their presence, mostly because of the people who are attending them. 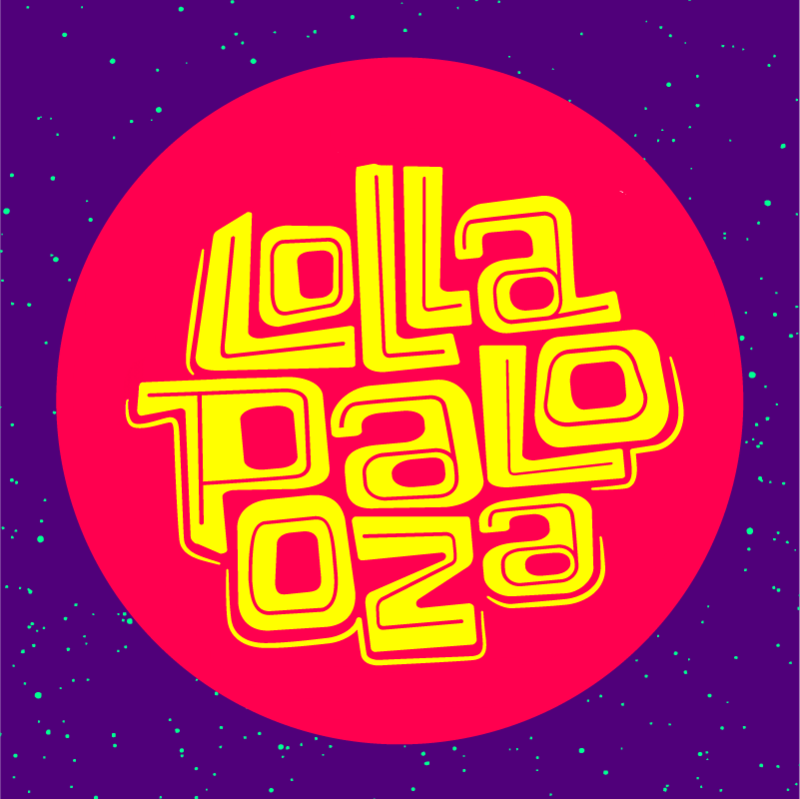 This is a unique opportunity to see and hear some of your favorite artists and enjoy their music. 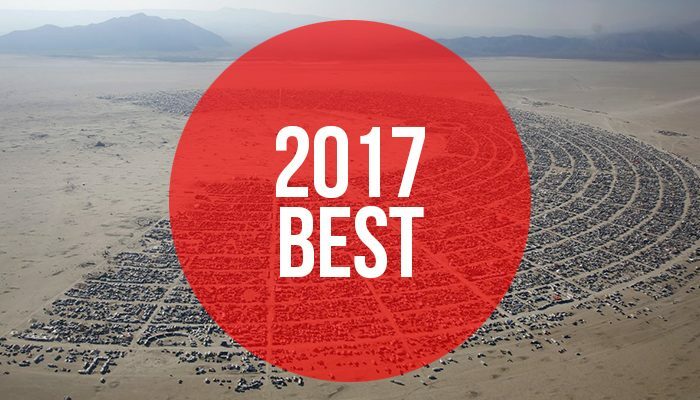 If you are a fan of these events, we present you the top music festivals which will happen in 2017. This is probably one of the most famous ones, and many popular names in music industry attend Coachella. Each year it’s taking place in California desert, transforming this place into an oasis of music. You will have the opportunity to listen to some of the coolest bands and performers. Considering it is extremely popular, it sells out pretty fast, so make sure to book your ticket in advance. Opposite to modern trends and launchers of careers, South By South West represents an annual feast of art. Music, film, and shows combine in one are dedicated to true lovers of music art and performance. Located in the city of Austin, everyone who means something in this industry, from performers to fans and critics head over here to discover the next sensation and enjoy music in its great glory. Even though this is not a traditional festival, it is often described as an experiment in community, art, and self – expression. 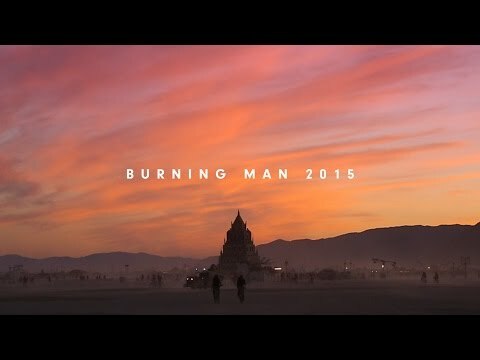 Burning Man represents an artistic escape, and it is more chance for an artist to express themselves than a music festival. Here you can meet many great people and enjoy their performance. We are not only talking about the music but performance overall. Visitors have a chance to stay several days here and camp. If you enjoy different music genres, such as rock, hip – hop, electronic, jazz, and punk, then this festival is the right choice for you. It is a three-day event, and visitors can enjoy great food, art, and beverages from local vendors. Pitchfork Music Festival is held at Union Part in Chicago, each year, somewhere in July. Every year, Randall’s Island, New York is transformed into a real musical spectacle. It provides visitors variety of tastes; you can kick back and relax while enjoying the hot jams. 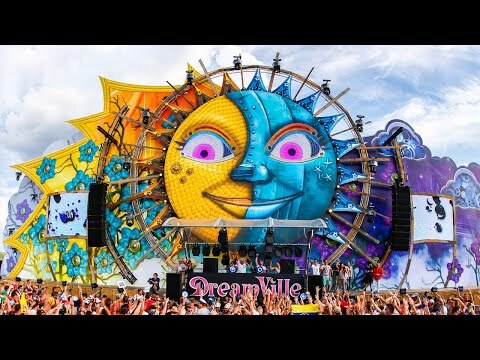 Governors Ball is a major part of this music festival, the mixture of electronic, hip – hop, rock, pop and folk is true enjoyment for many music lovers.